SJ Horizontal Accordion Showcase is an Image Slider Joomla Module, with HTML caption that supports images and videos inside. 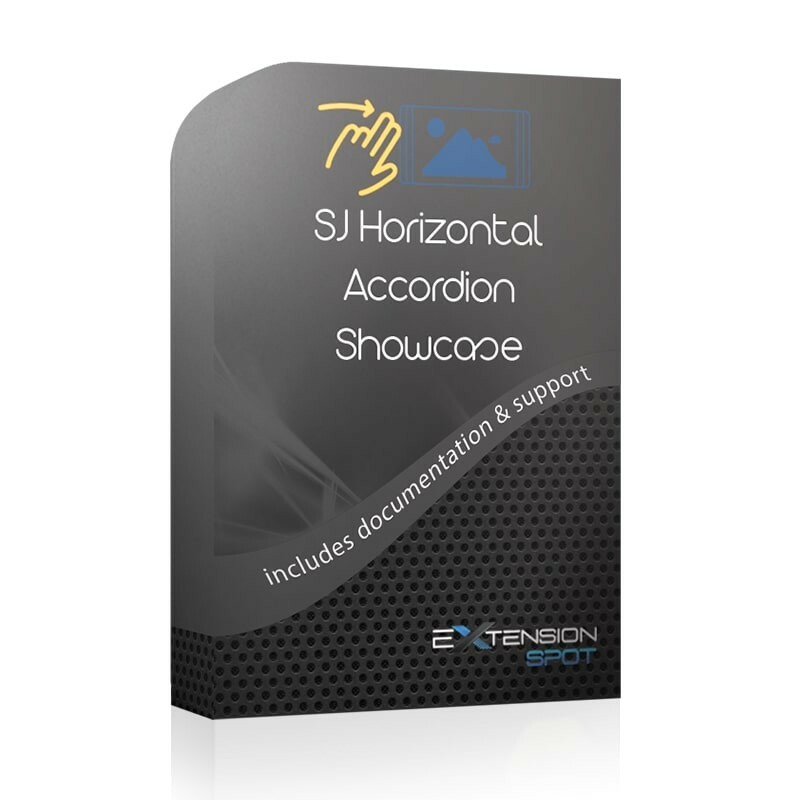 SJ Horizontal Accordion Showcase is a light module with an easy set-up that allows you to have an image slider done in no time. 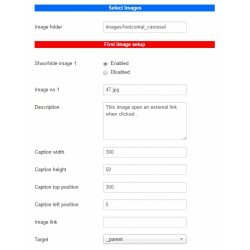 Individual caption settings for every image from the showcase makes this small module an easy and powerful image slider. The captions support HTML code, allowing text customization, colour styles, links, custom positioning inside the slide and more. 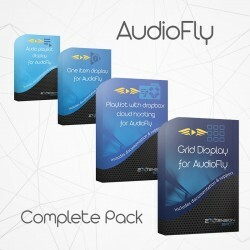 Any defined styling for the caption area does not prevent the general customization for the entire module. 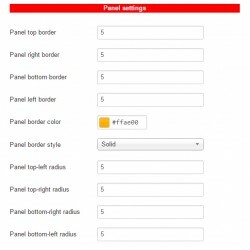 SJ Horizontal Accordion Showcase supports 10 images, but if more is required, this number can be easily increased. 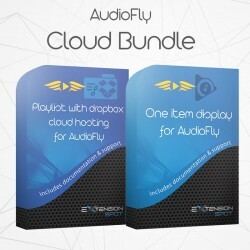 Because of the HTML based item description field, you can place images and videos (from websites that have a player, eg. Youtube) inside each image caption! This slick image slider has an adaptive behaviour and will run nicely on any mobile device and any browser. The image slideshow is tested on iPad, iPhone and Android devices. 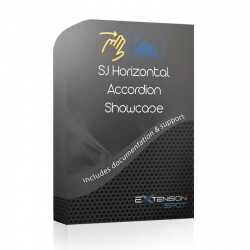 SJ Horizontal Accordion Showcase does not require any special skills for installation and configuration. You can create an image slideshow in no time without coding skills.